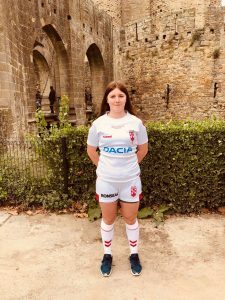 Dannielle is joined in the England squad by three of her Rhinos team mates: Amy Johnson, Caitlin Beevers, and Rhiannion Marshall. Like Dannielle Amy and Caitlin will be gaining their first caps. while Rhiannon will be earning her second. The game against France will be played at the Stade Albert Domec in the first part of a double-header which also includes the European Championship Men’s game between France and Wales. 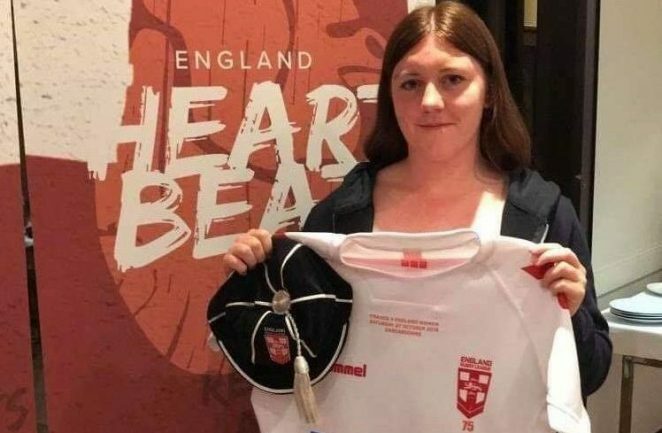 It will be England Women’s first international fixture since the 2017 World Cup.